Happy Rattlesnake Friday! 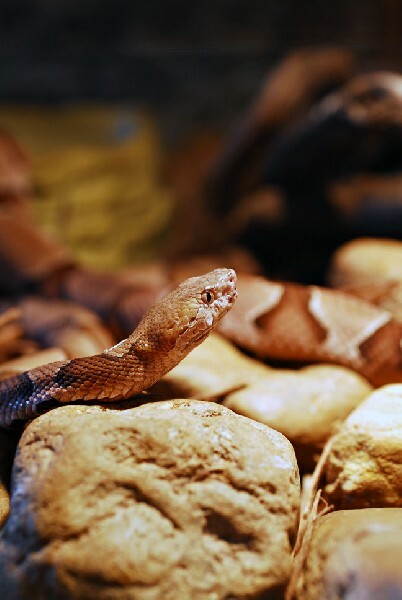 Yeah we know, this Copperhead in our Herp Photo of the Day, uploaded by kingsnake.com user HerpLvr, isn't a rattlesnake! Remember, we salute all our venomous lovelies on Fridays to help raise awareness of their need for greater conservation efforts for their benefit to the entire human race! Be sure to tell them you liked it here!